Birthdays, Mother’s Day, Christmas, Celebrations, or ‘just because’, we have everything you need when it comes to flowers. 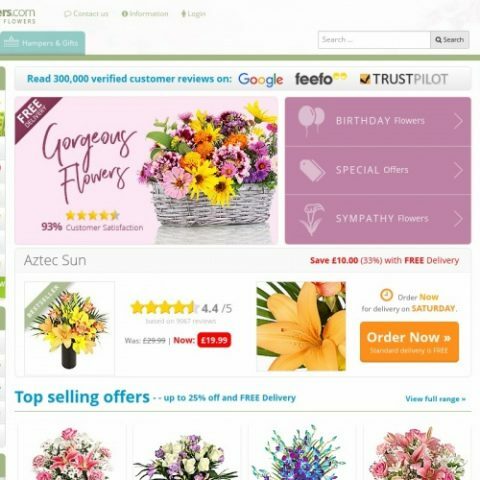 Simply browse through our selection of flower discounts below to find the perfect bunch for your special occasion. 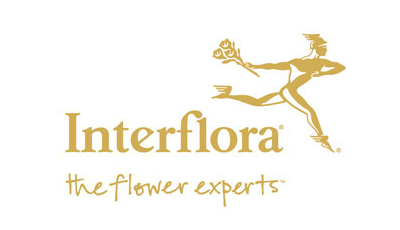 Spend Over £25 On Easter Flowers And Get 10% Off At The Checkout With Discount Code .